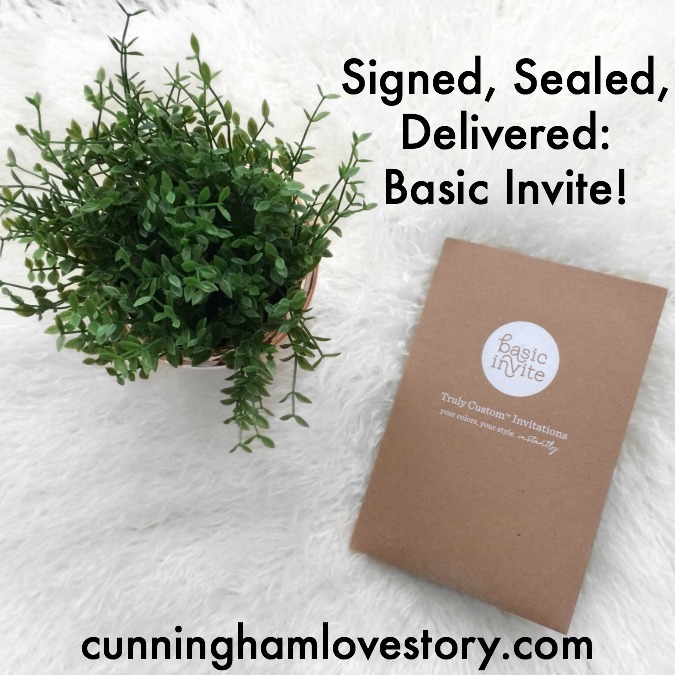 Signed, Sealed, Delivered: Basic Invite! This is a sponsored post by Basic Invite. All opinions are my own. Call me "old fashion" but I love sending cards. I also love receiving them. Over the years, I've sent my fair share of cards... high school graduation announcements, wedding save the dates, wedding invitations, college graduation announcements, Christmas photo cards & now birth announcements. Pretty much every major life event, I've always sent a card. It's a way to personally keep in touch with someone you see on a regular basis or someone you haven't seen in years. So I instantly fell in love with Basic Invite. 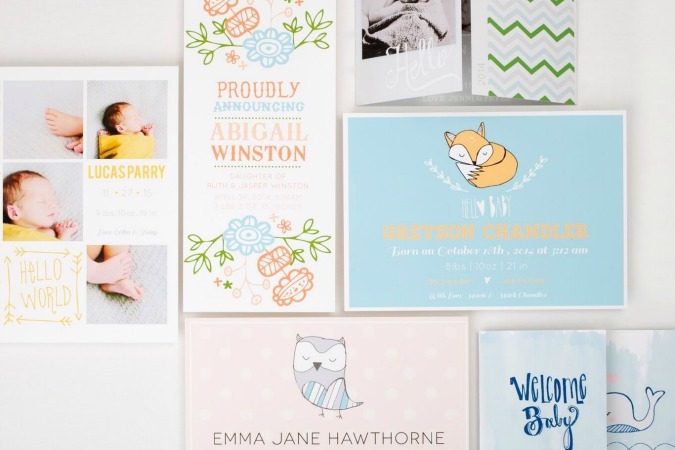 Basic Invite creates the perfect invitations, announcements & photo cards for any occasion instantly. One of my favorite things about them is they have almost unlimited colors! When I was getting married, I had the perfect lilac/lavender/light purple color in my head that I wanted, but it was so hard to find. I had to take around my color swatch everywhere I went. But at Basic Invite, they have practically any color you can think of! Not only that, but they have over 40 different colors of envelopes that make your invitation stand out before it's even opened. And the BEST thing about Basic Invite's envelopes is that they peel & seal securely & QUICKLY! That means no licking, glueing or "wash clothing" (let's be real, we've all done it!) the envelopes. And if you're a perfectionist like me, Basic Invite is one of the few websites that allows you the ability to order a printed sample of your actual invitation, announcement or photo card so you can see how it will print as well as the paper quality before you ever have to place your final order! Can't get any better than that, right? 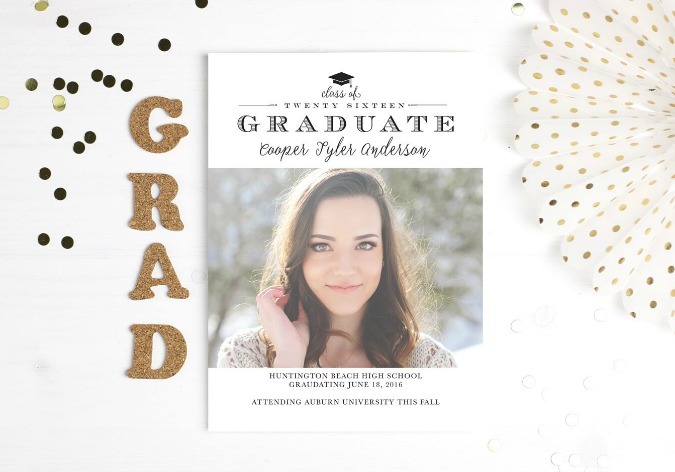 So for all you high school & college seniors who are thinking about how you need to start picking out graduation announcements for this spring, there's no better option than Basic Invite! One of my favorite details on cards right now is the foil stamped option which Basic Invite has a huge variety of. You can even get the foil on business cards & personal stationary! Basic Invite has so much to offer & I genuinely think they have so many choices for any occasion. Right now on their website, they're even offering 15% off everything using the code 15FF51! Happy New Year + Life Lately! Where has the time gone? 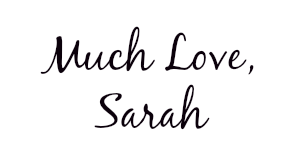 Here I am again, slacking in the blogging world.. Wishing I was writing more. 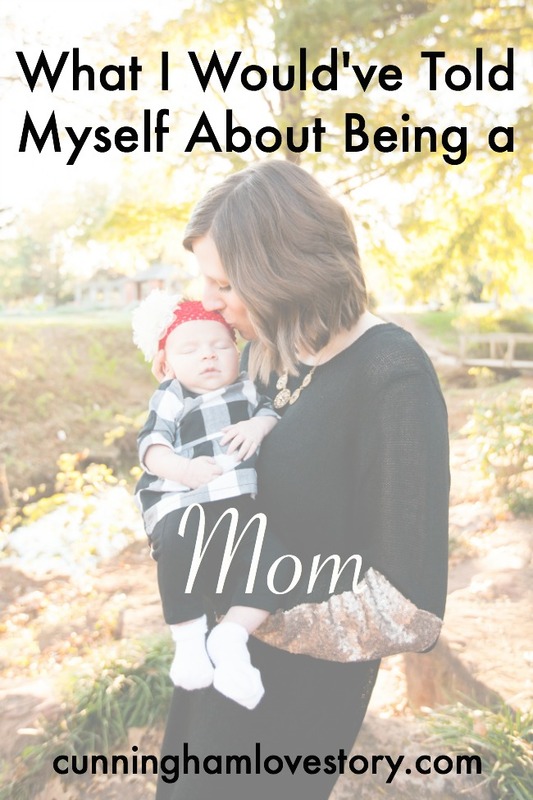 Most mamas out there know that time is tough. I feel like I'm constantly feeding, changing, soothing or playing with Ruby. In my "free time" I try to get caught up on the housework that is clearly falling behind as one could tell by looking at the pile of dishes in my sink or the clean laundry that I need to fold & put away. But I read this great article last night & told myself that it's okay that all of that stuff is just sitting there, because time with Ruby is short & I'm going to enjoy her little coos & giggles while I can. Even right now when I felt like I had a minute to write, I can hear her in her crib "talking" & it makes me want to go in there & swoop her up. 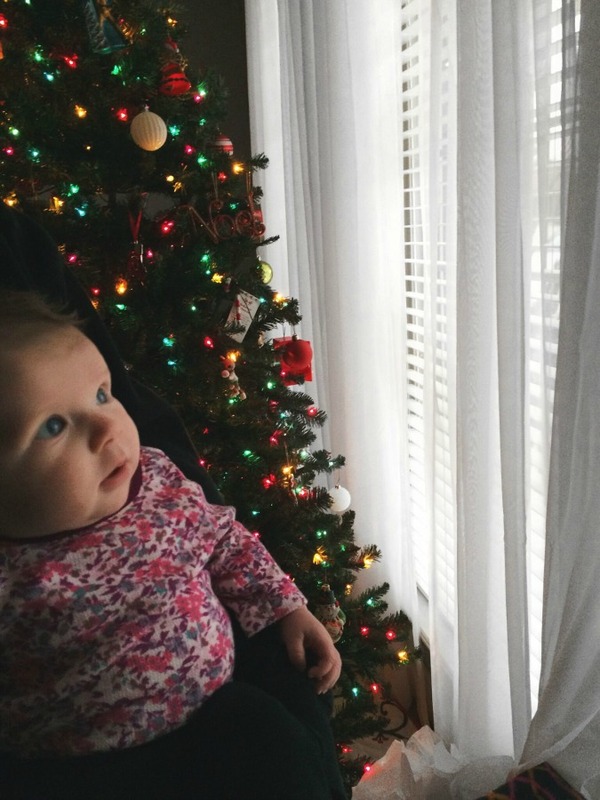 So since it's been forever since I've blogged, I figured I'd play "catch up" with you all! 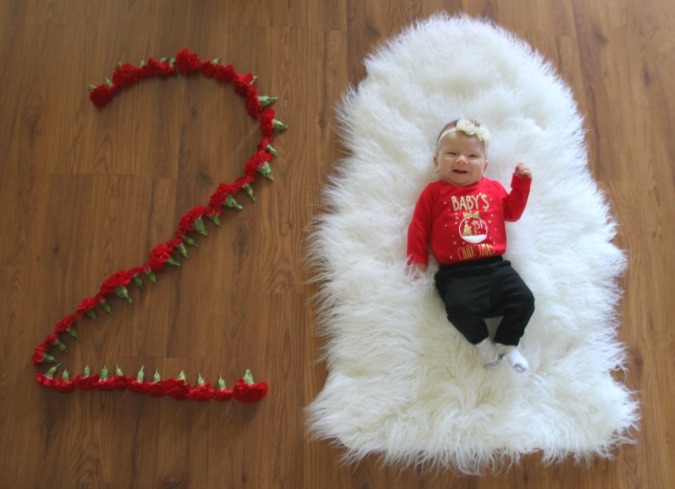 Ruby turned two months old on December 5th. Tomorrow she'll be 3 months old.. SO crazy! She's enjoying learning how to sit up & she rarely likes to be held like a baby anymore (which makes this mama just a little sad). She also enjoyed her first Oklahoma snow which consisted of some flakes that didn't stick to the ground at all, but that's ok! 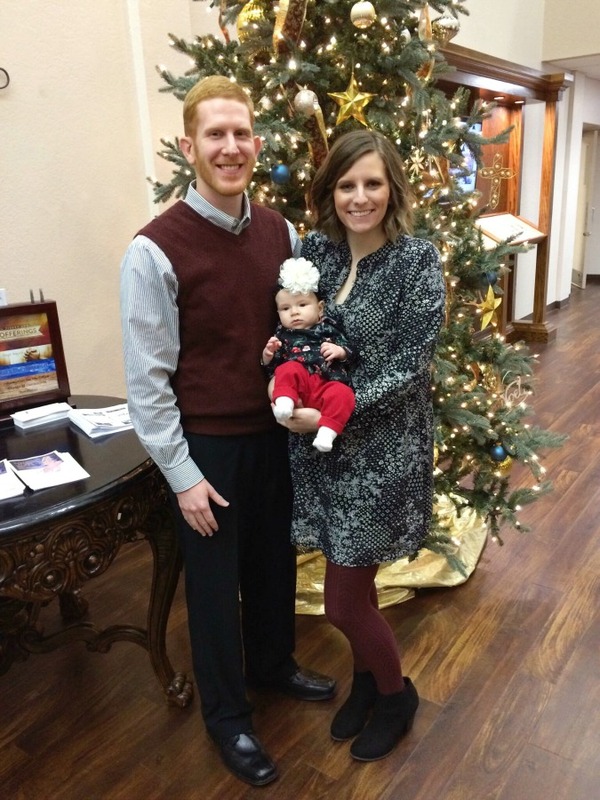 On December 18th, we dedicated Ruby to the Lord. 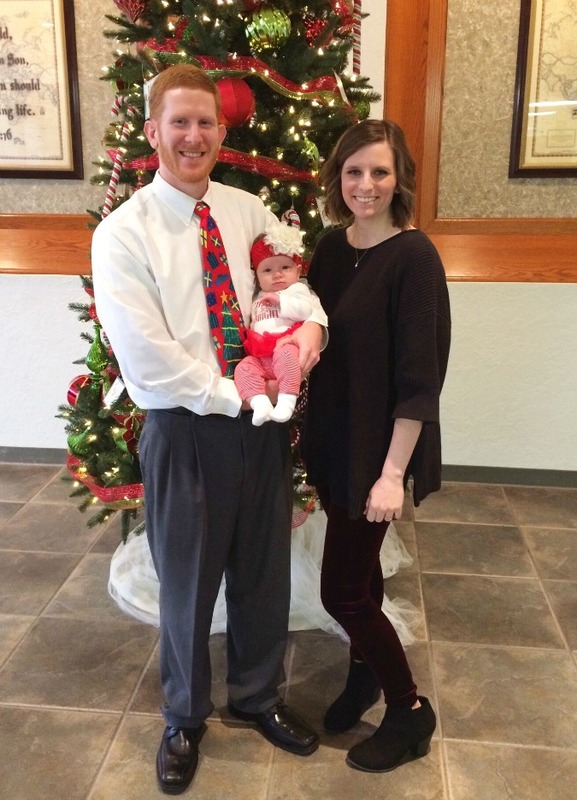 We are so thankful that God entrusted us to be her parents & we are eagerly praying for the day that she realizes she's a sinner in need of a perfect Savior & trusts in Jesus Christ who is the only One who can do that. We're praying that we will show Ruby the love of Christ & raise her in a stable, Christian home! 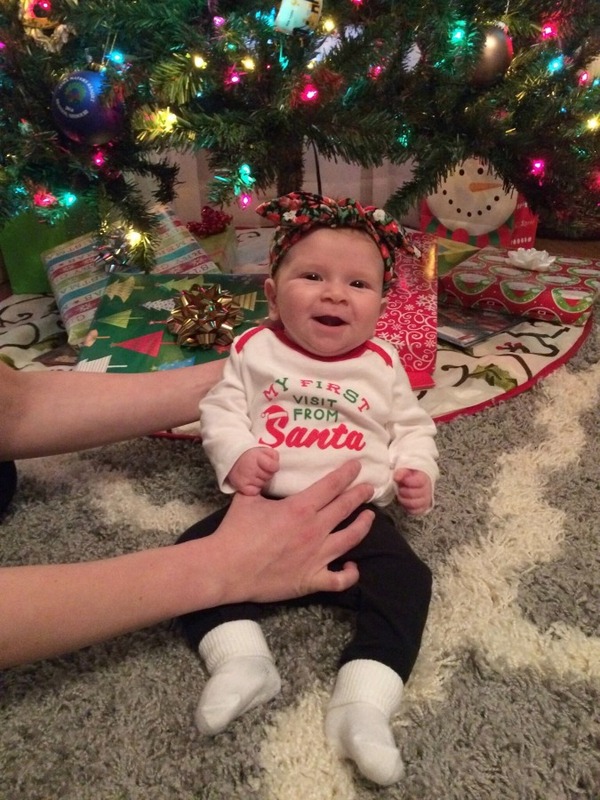 Ruby had a great first Christmas! 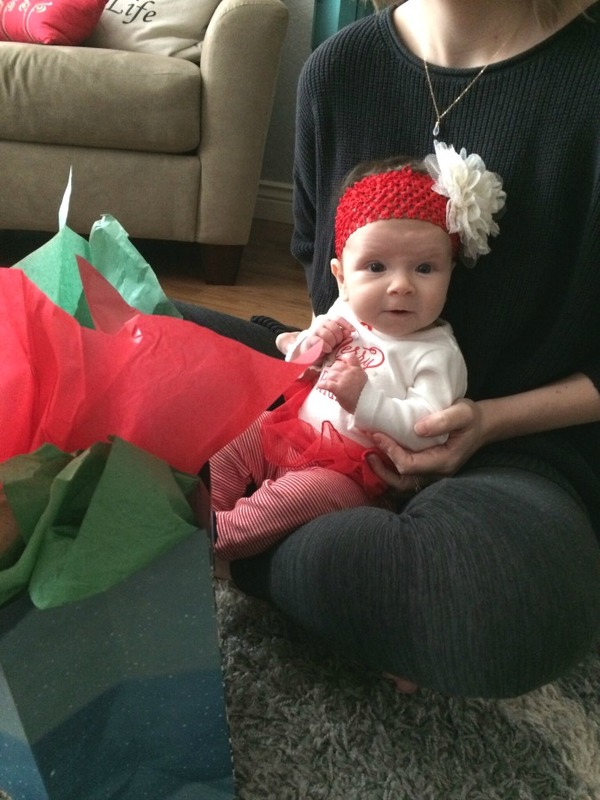 She even attempted (with the help of Mommy & Daddy) to open her own presents. Maybe next year she'll do it all by herself! She's starting to learn how to hold stuff! 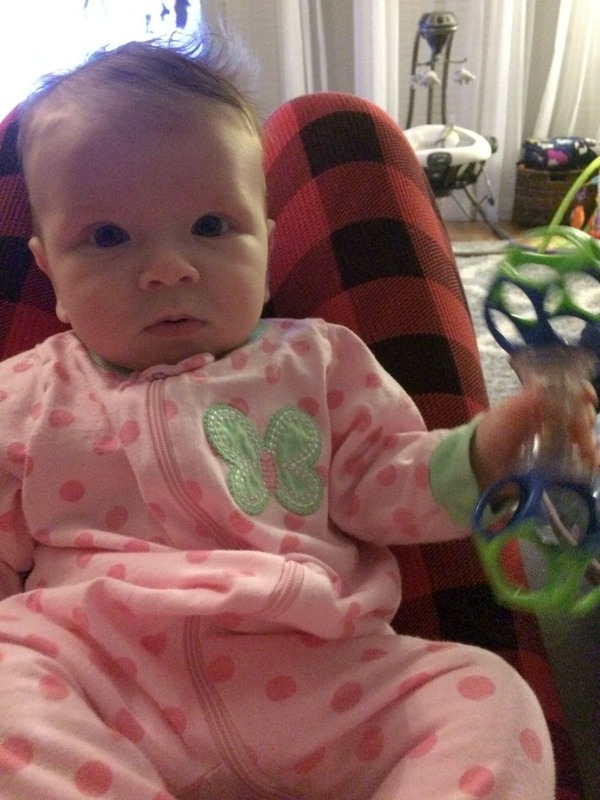 She especially likes her rattle that we gave her for Christmas! 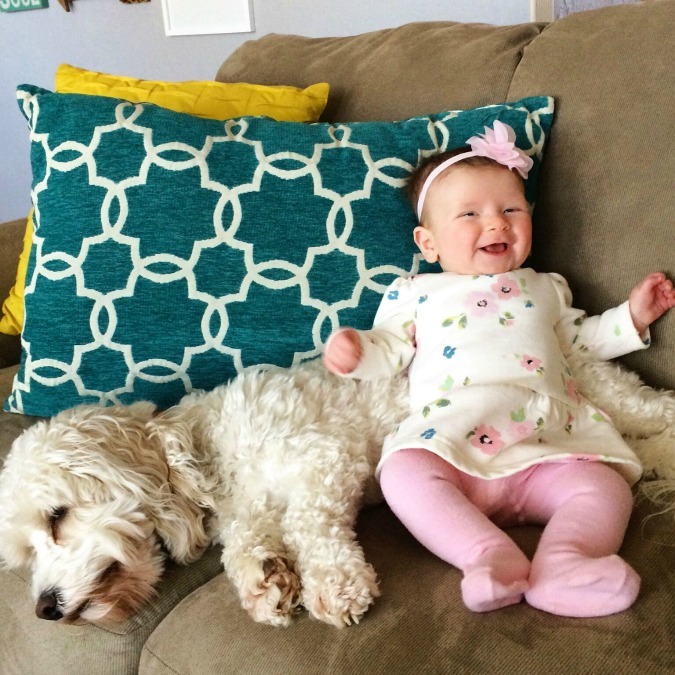 And then I just had to end on this stinking adorable picture of Ruby & Murphy today because who doesn't love pictures of babies & dogs?! I think they're going to be best friends!